Now with three locations! 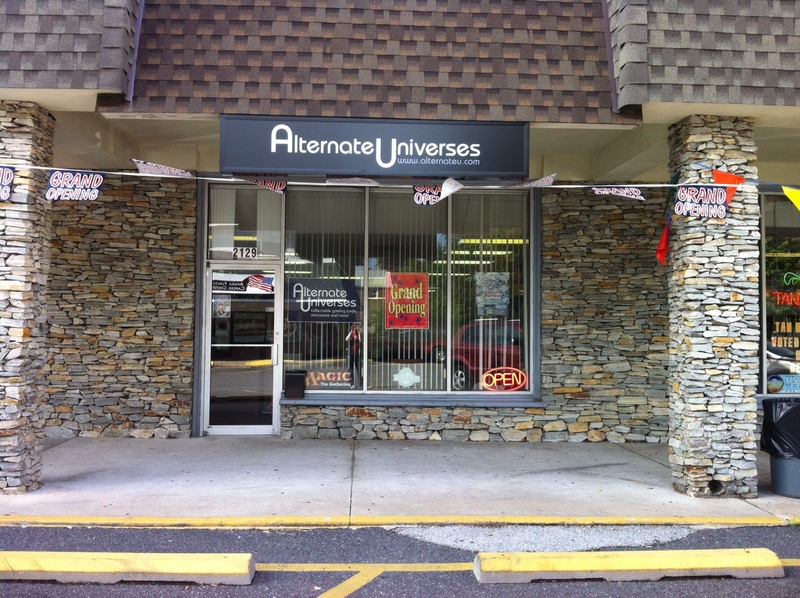 Come in and play your favorite collectable card or miniatures game at our clean, well lit facilities! Plenty of table space available for open play every day. We sell & buy single cards for Magic, Yu-Gi-Oh! & Pokemon at all of our stores. 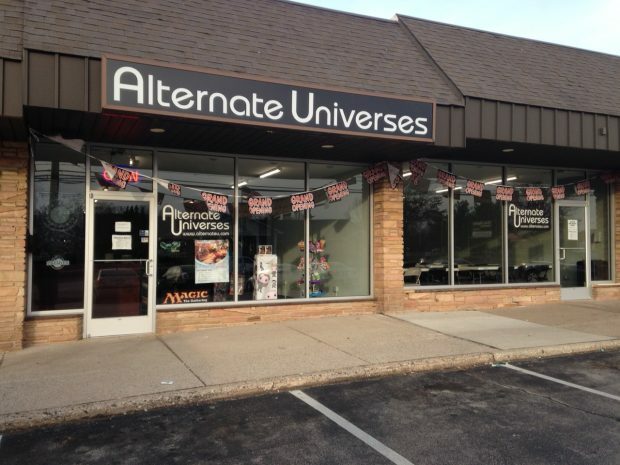 We are very happy to announce that Alternate Universes has opened an online store selling singles and sealed product of Magic, Yu-Gi-Oh, Pokemon and more! This entry was posted on Saturday, March 13th, 2010 at 6:43 pm and is filed under Store Info. You can follow any responses to this entry through the RSS 2.0 feed. Responses are currently closed, but you can trackback from your own site.